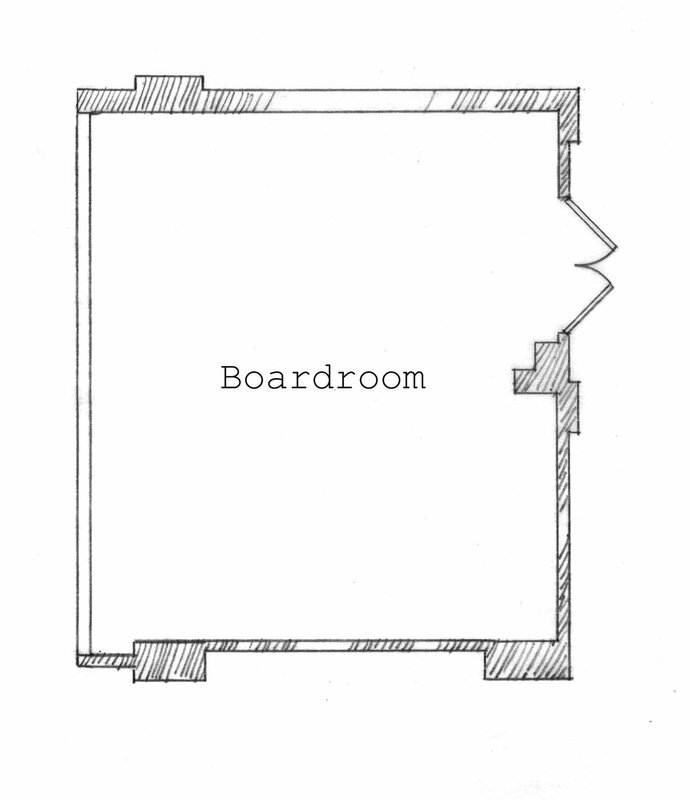 Our boardrooms at Graduate Richmond are the ideal space to host business meetings and entertain clients. 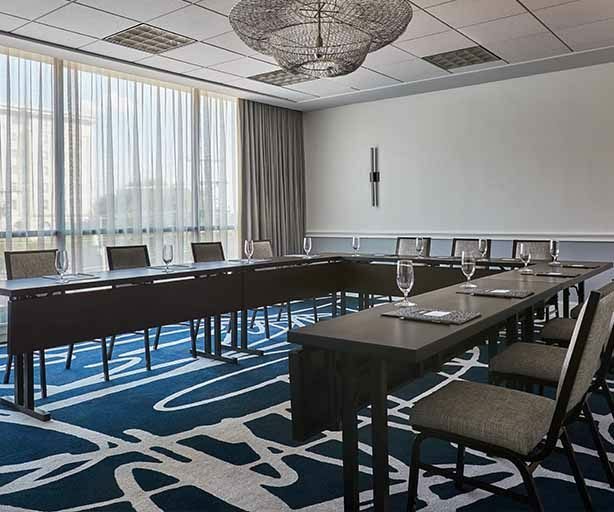 Each boardroom includes a sleek meeting table and is equipped with the latest technology to support your next event. 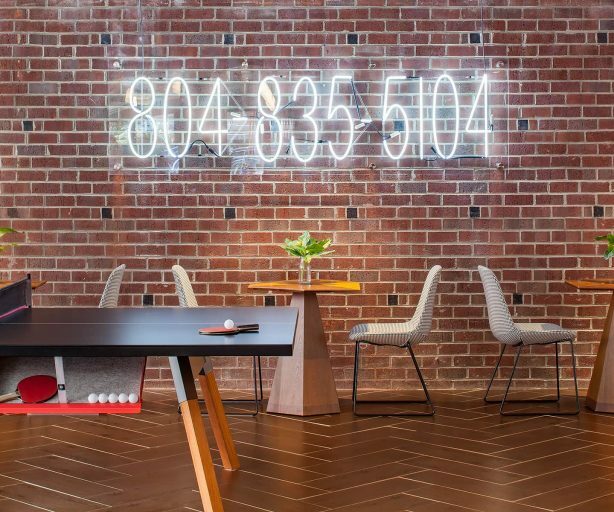 Muted preppy plaids paired with pops of punk with modern finishings give these boardrooms a professional, yet laidback tone sure to both impress and make clients feel right at home. 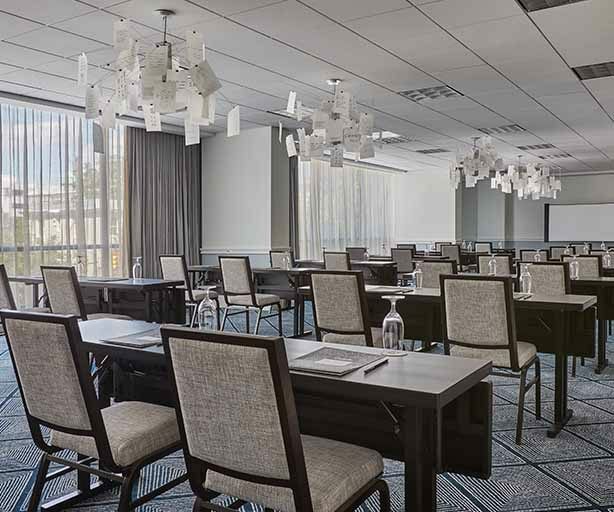 Boasting 1,755 square feet of meeting space, Sixty Room is the ideal venue for small and medium size events, accommodating up to 180 people. 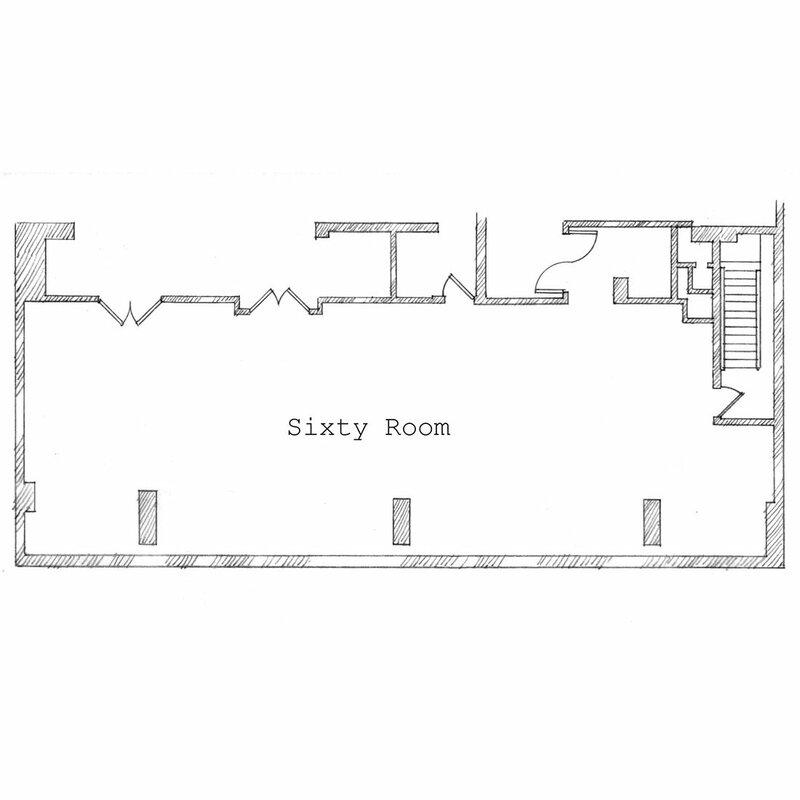 A nod to VCU’s renown branding school, Sixty Room was named for the program’s annual publication and the sixty weeks it takes students to earn their Master’s. 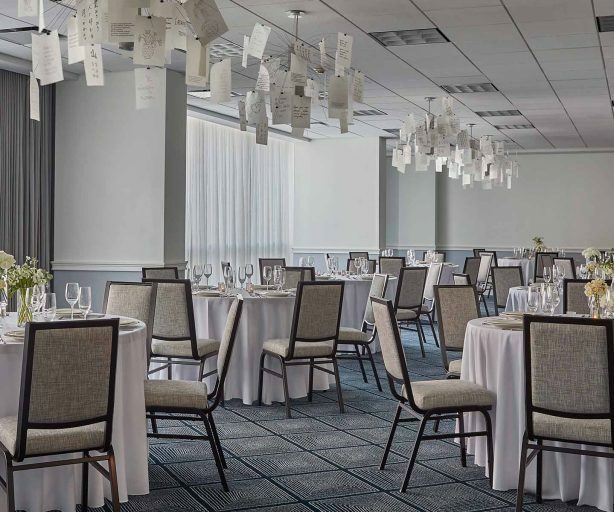 Equipped with the latest technology and accented by clever and creative collegiate references paired with muted preppy plaids give the space a professional and inventive feel sure to inspire guests at your next event. 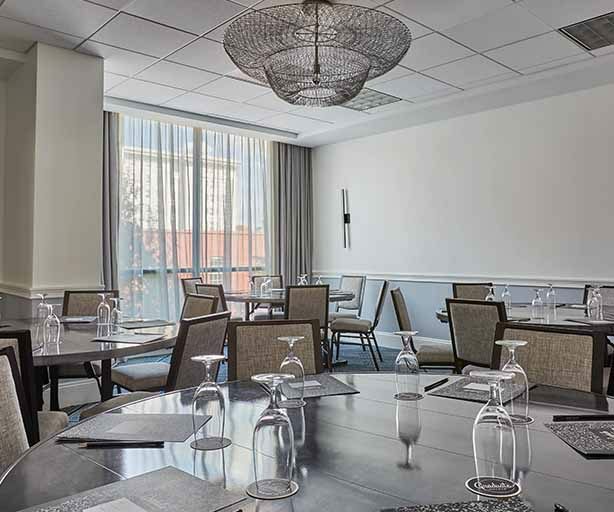 Generally open to the public, our game room is available to reserve for small groups who want to entertain their competitive side. 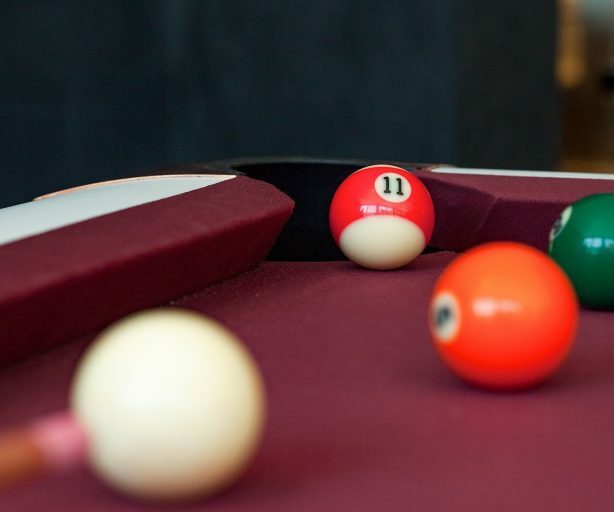 Complete with a Shuffleboard, Foosball table and a Ping Pong table, this hang out will keep you preoccupied for hours.